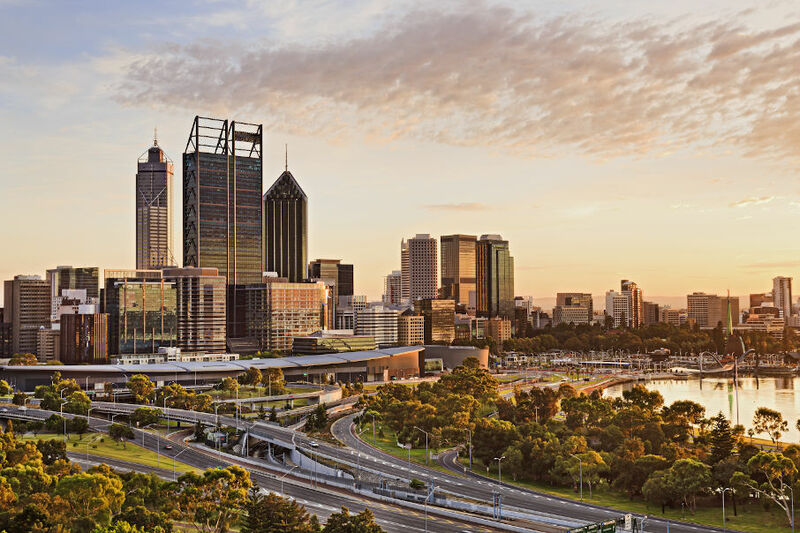 The Real Estate Institute of WA has quashed claims by a leading property forecaster that Perth's house prices are set to fall 15 per cent over the coming year, saying past predictions have been proven wrong. It’s quite ironic that Rob Druitt says that the APM’s claims of a price drop are inaccurate, when he routinely tries to talk up the market with a very myopic biased view. Druitt reminds me of the Iraqi foreign minister who famously reported on TV that the Iraqi army were driving out coalition forces, while US tanks could be seen trundling past in the background! No wonder people don’t take much notice of what REIWA says anymore. The REIs are interest groups representing real estate agents. Real Estate agents as one has famously said are in the world's second oldest profession. I have much more faith in the APM stats any day. The prices will drop because no one is buying. REIWA just talk rubbish and self interest, they need the new bmw and the bali holiday. Perth will drop in price, just too fast too soon. Bottom line is people aren't interested in paying 5 times the normal amount for a property that a person on a modest wage should be able to afford but can't... It's funny, when the media reports that there will be a price increase everyone but the public is happy - yet when it's in reverse you guys try and create a counter story (as seen above) - lol, yes the media is powerful means to shift an economy but if no-one can actually buy what your selling, a the end of the day somethings gotta give. Wake up! Perth buyers aren't stupid. As for REIWA and Mr. Druitt's assessment, remember that there is a fine line between advocacy and spruiking... At least he is more balanced in his views than the greatest cheerleader of them all... His predecessor Mr. Rossen!